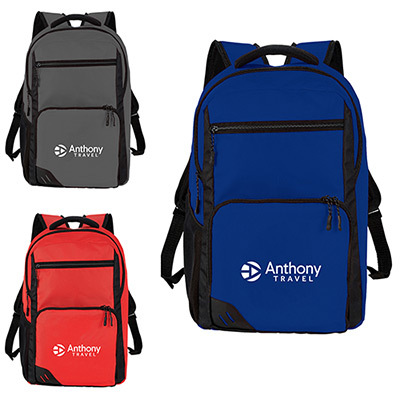 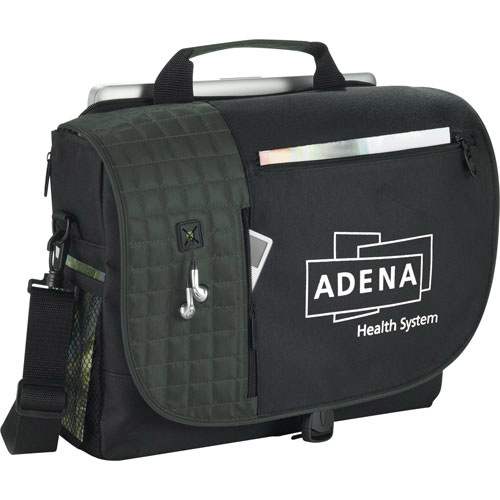 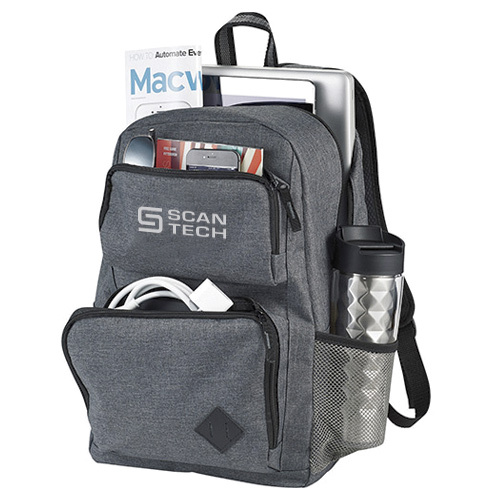 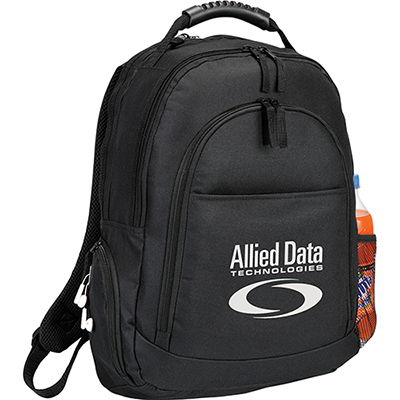 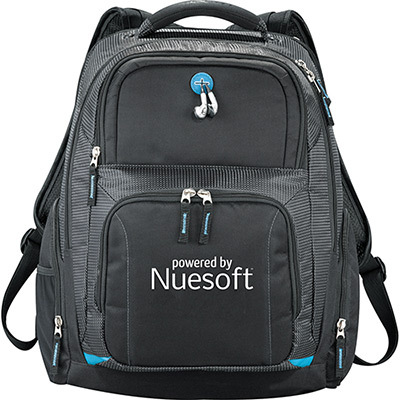 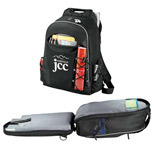 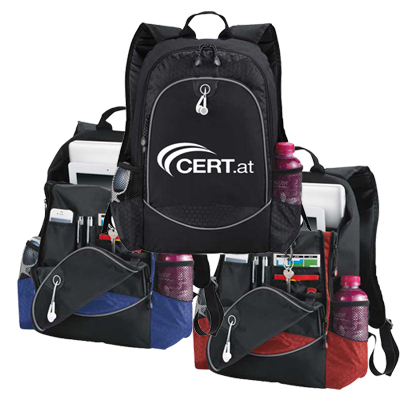 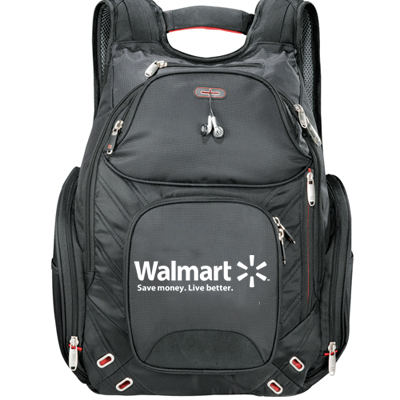 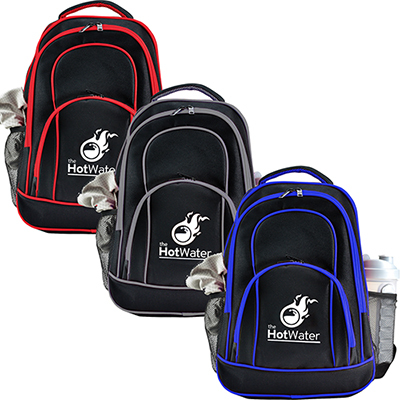 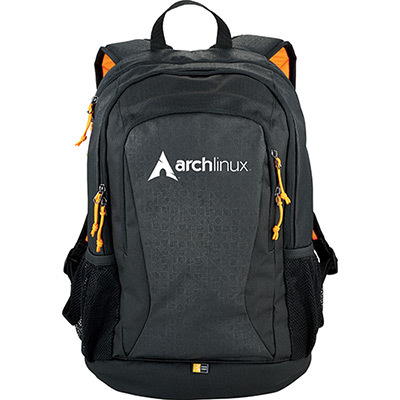 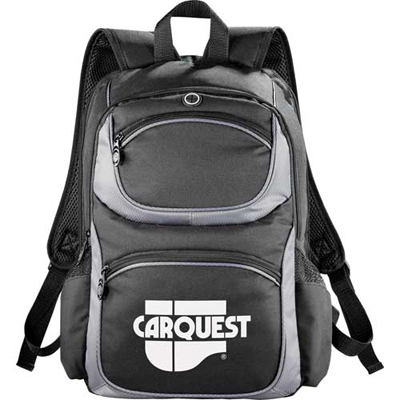 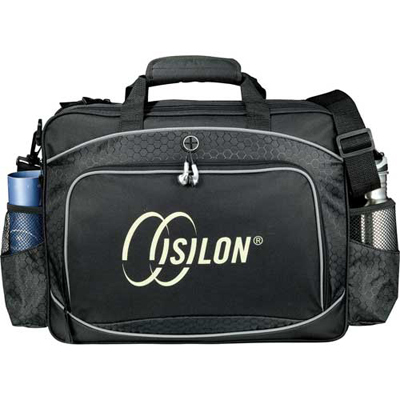 OUR PROMOTIONAL LAPTOP BAGS WILL WIN THE APPRECIATION OF YOUR EMPLOYEES! 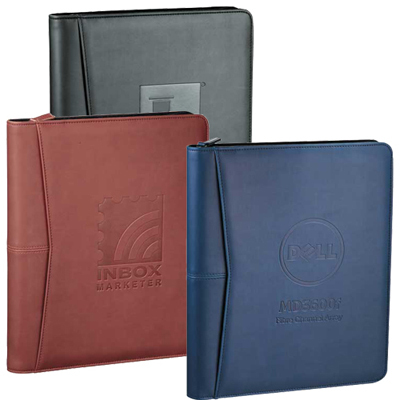 Laptops are the most popular computing devices in the world. 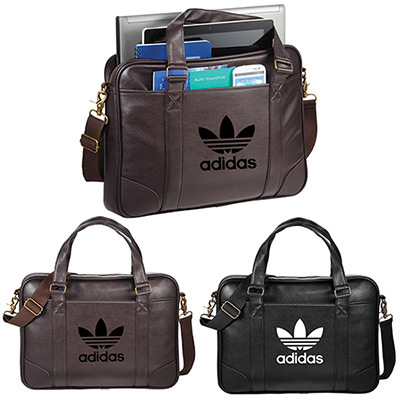 Everybody from students to office-goers and homemakers owns a laptop! 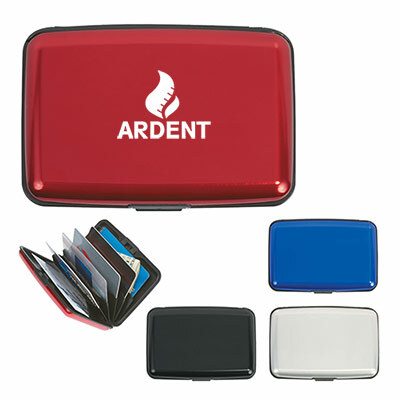 They are convenient to use and can be easily carried around. 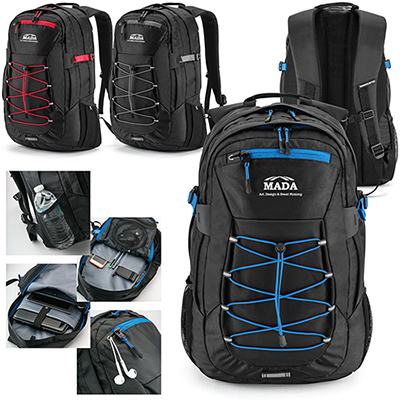 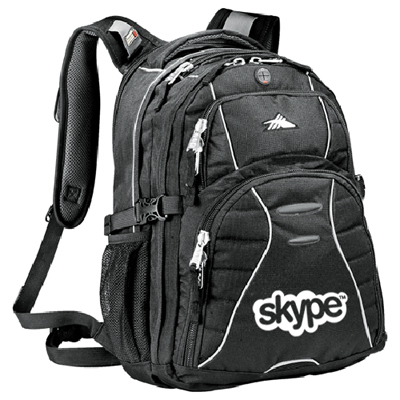 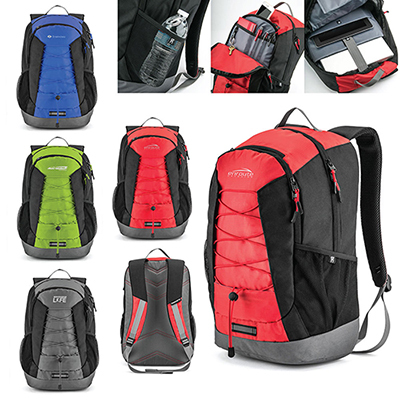 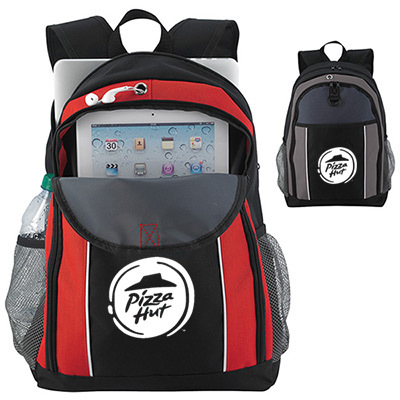 The last couple of years have witnessed custom laptop bags gaining in popularity as giveaways. 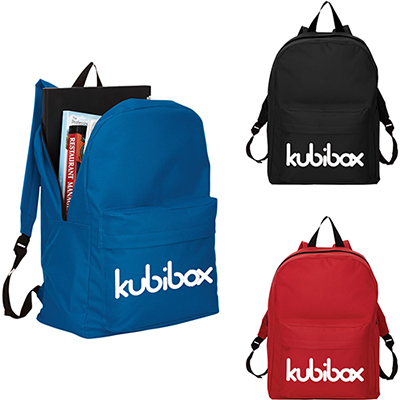 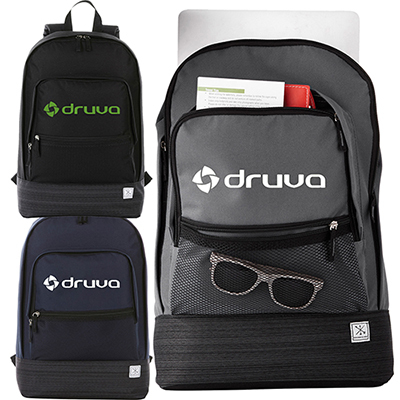 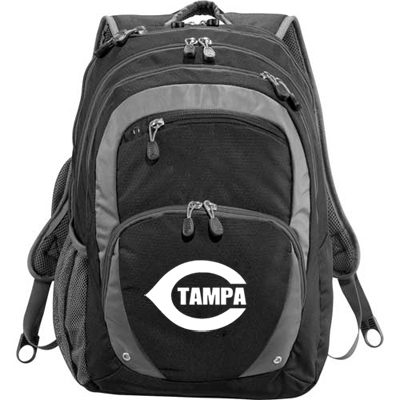 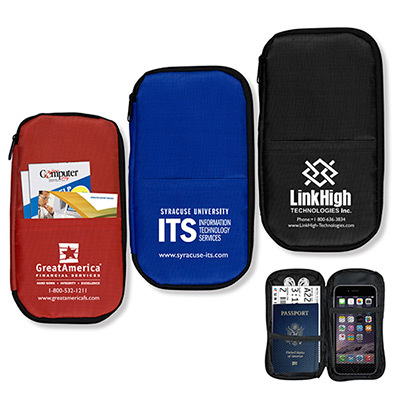 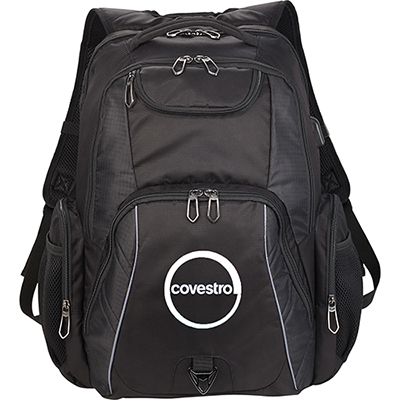 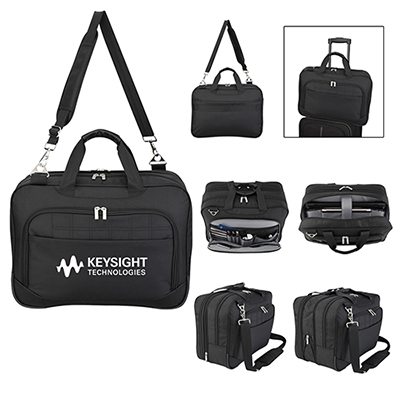 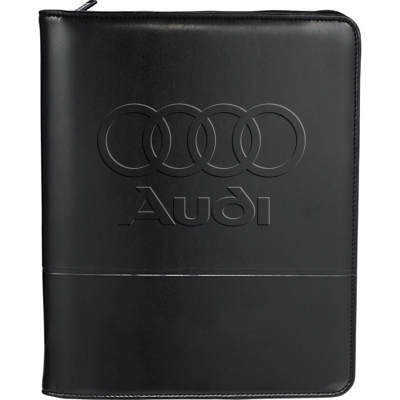 Laptop bags or electronics cases offer an impressive surface area to highlight your logo and message. 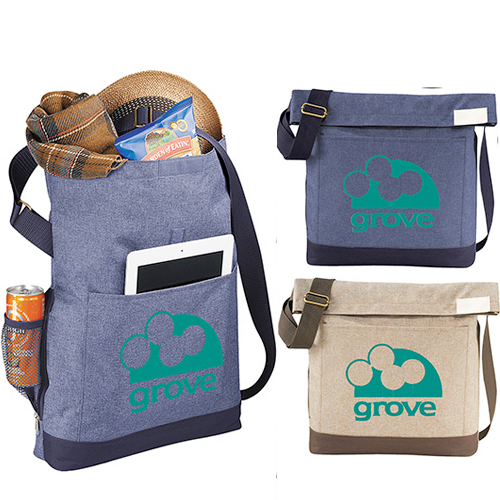 There is no way your logo gets missed after getting imprinted on these bags! 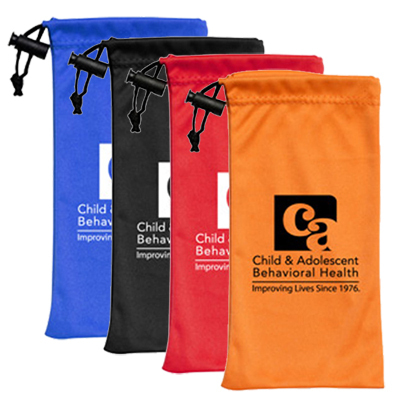 These bags are designed to ensure the message imprinted is clearly seen by all! 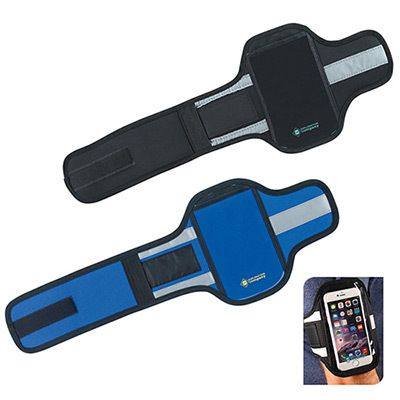 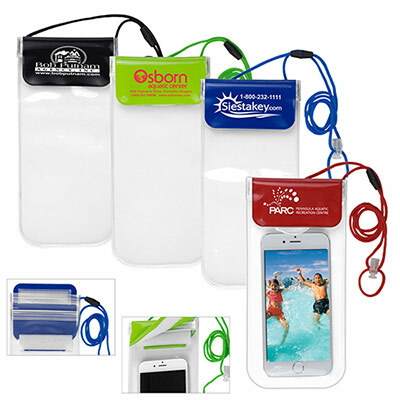 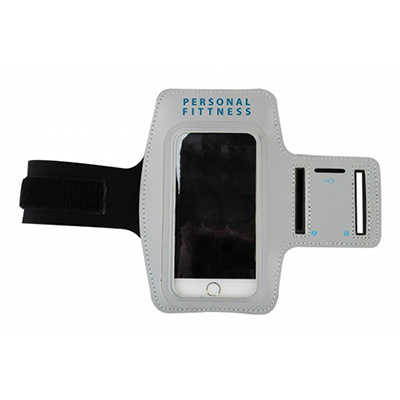 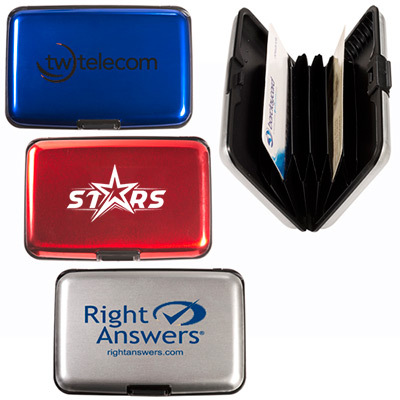 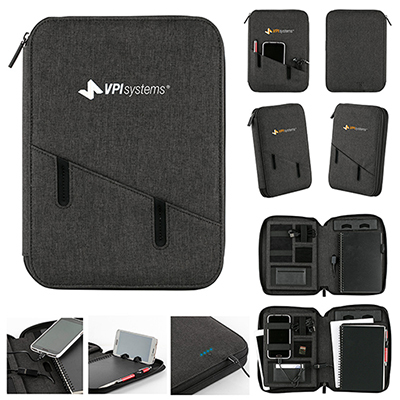 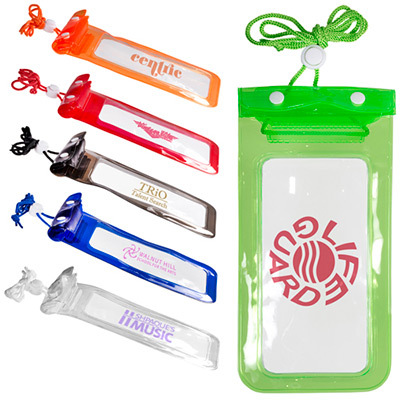 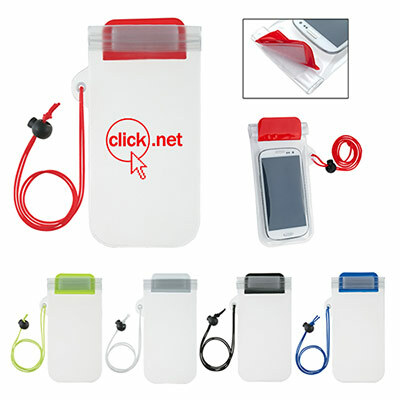 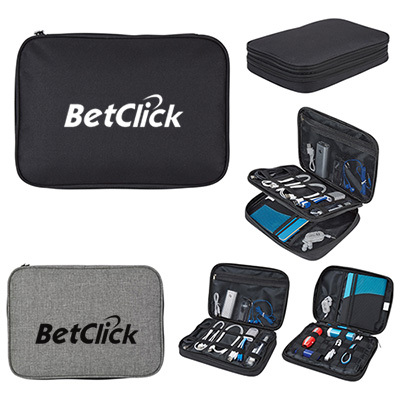 If you have a tight budget, you can also pick promotional electronics cases for smaller gadgets. 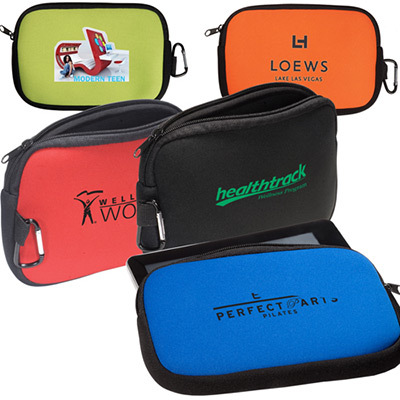 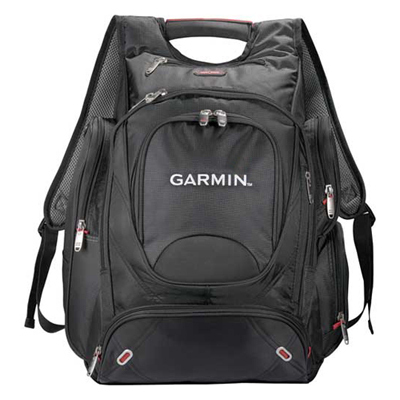 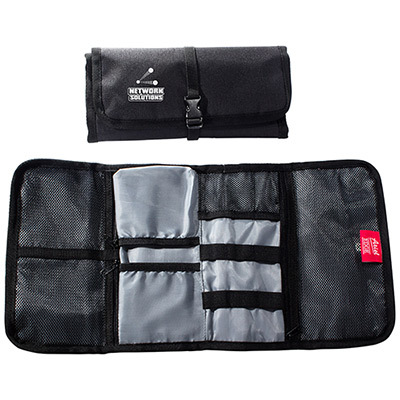 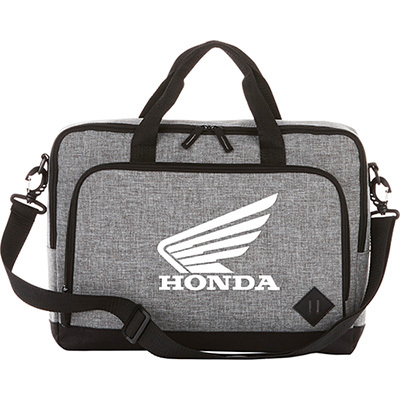 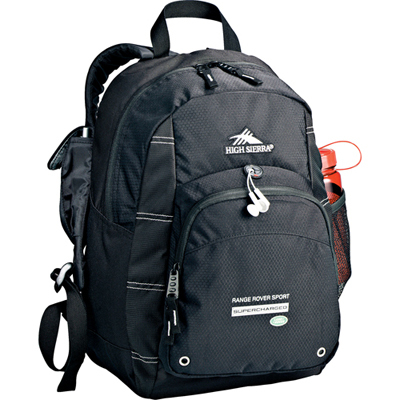 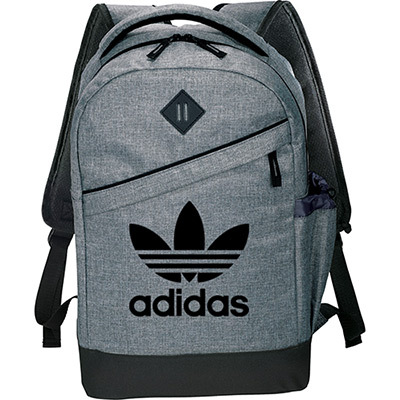 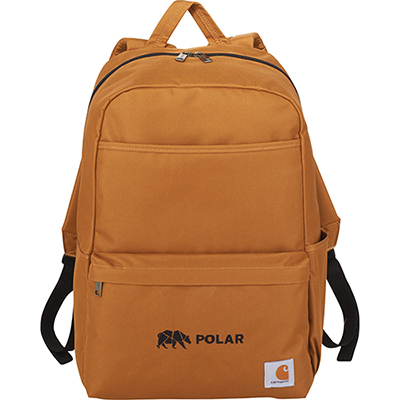 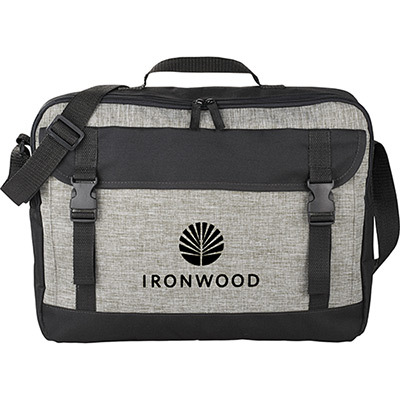 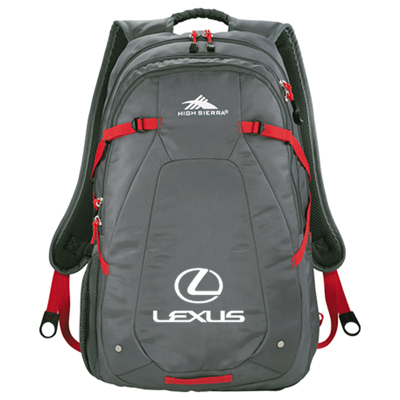 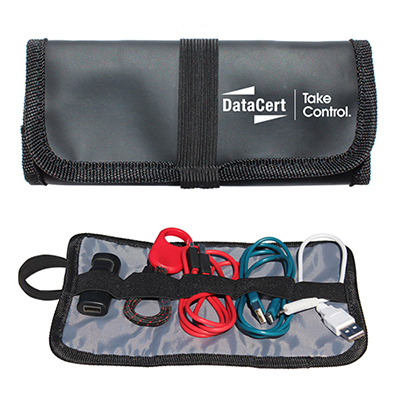 Or pick a premium promotional laptop bags to score some points with important clients. 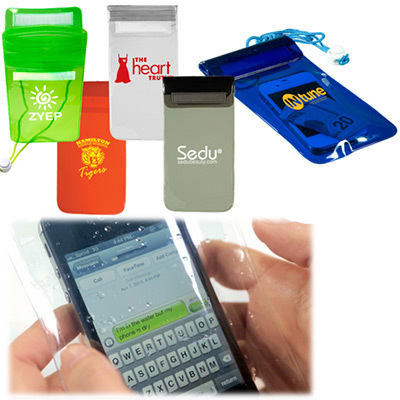 We have a product to suit all budgets and requirements.